Purposefully aimless, self-destructive, and impulsively in and out of love, Elsie is a young woman who feels lost. 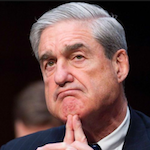 She's in a tumultuous relationship, is stuck in a dead-end job, and has a relentless, sharp intelligence that’s at odds with her many bad decisions. When her initial attempts to improve her life go awry, Elsie decides that a dramatic change is the only solution. Tennant-Moore—in this antidote to Fifty Shades of Grey—has managed to do a difficult thing: write frankly about female desire, and unfussily capture the emotional and visceral confusion of pleasure being contingent upon another human. The novel is a multi-layered exploration of sexuality and female desire. It’s a disarming and sharply-rendered portrait of a woman attempting to wrangle some sense of meaning from a world filled with lust and rage. It’s to Tennant-Moore’s credit that Elsie recognizes the predictable nature of her voyage to self-discovery even while she takes pride in its results: 'I am aware of the cliché of my journey and so have diminished in the retelling of it even the parts that did truly change me.' Unfortunately, readers may have packed their bags and left long before Elsie gets there. 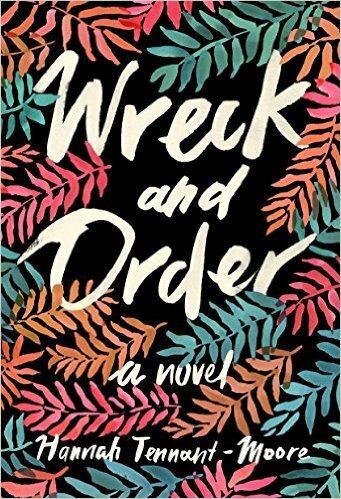 What did you think of Wreck and Order?